IF YOU THOUGH YOUR WTFS COULDNT GET ANY MORE WTF-IER. TRY - ProudMummy.com the Web's Community for Mums. IF YOU THOUGH YOUR WTF'S COULDN'T GET ANY MORE WTF-IER. 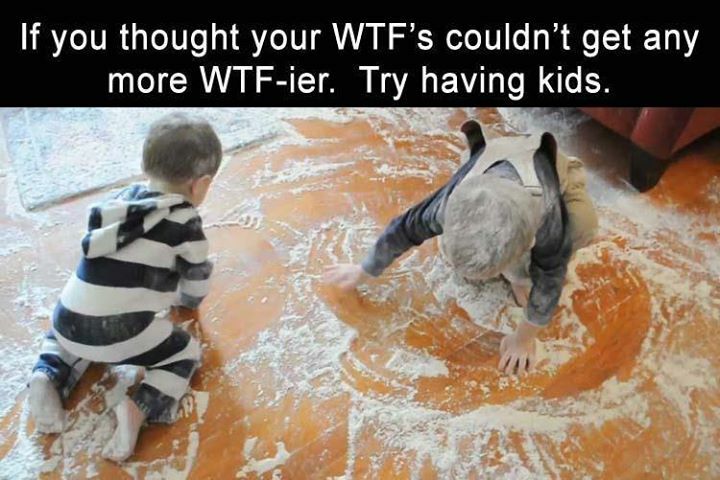 TRY HAVING KIDS.